The last business system you’ll ever need. To get your free guide, “How to Overcome the Five Obstacles to Successful Growth,” go to netsuite.com/twist. 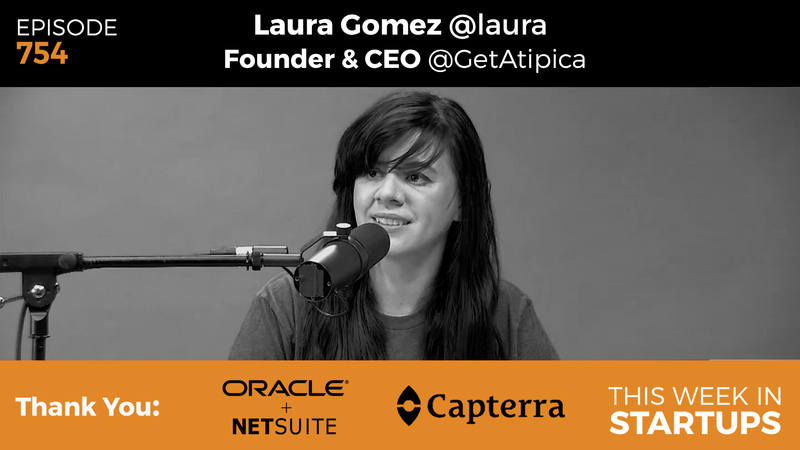 Laura Gomez’s passion for diversity in tech inspired her to start Atipica, as well as her involvement with several non-­profit organizations. Diversity is in our DNA, and Atipica’s mission is to work side-by-side with companies to help them unlock the world’s talent data and achieve their diversity and inclusion hiring goals. Jason and Laura explore the core issue with diversity in tech, being your “whole self,” ageism, and more. Plus, find out how someone like Jason should approach the difficult conversation of diversity and gender in a management role. 50:50: Do you think Silicon Valley is getting better?